Home schooling - Obtaining the very best education for our children! their response was "no comment." US TROOPS under NATO command. intentions to run for office. Click here to read the facts! What SCRG isn't telling you! Use of a correspondence courses does not, alone, constitute a school under compulsory school attendance laws. 1984 Op Atty Gen, No 84-12. p. 42. Complete high school diploma programs including General and College Preparatory. Also offering individual subjects for adult education programs and for use by residential high schools for make-up or acceleration needs. Complete high school diploma course. Online high school courses and diploma program. Offers over 90 tuition-free distance education courses to blind individuals Offers over 90 tuition-free distance education courses to blind individuals’ 14+, parents of blind children, family members of blind adults, and professionals working in blindness. Courses are available in large print, audiocassette and Braille. Courses for preschool, kindergarten, elementary (grades 1-6), junior high, and secondary (with diploma). A division of Professional Career Development Institute, LLC. Complete high school diploma program including all core courses and numerous electives. Courses are available in both correspondence and online formats. Also includes credit recovery programs (Learning and Evaluation Center). A division of Keystone National High School, 420 West 5th Street, Bloomsburg, PA 17815 (Phone: 570-784-5220 or 1-800-255-4937; Fax: 570-784-2129; E-mail: info@creditmakeup.com; Web Site: http://www.creditmakeup.com). Founded 1974 (1985/2004). Independent study credit recovery program in English, Math, Science, Social Studies, and Physical Education for students in grades 5-12. School official approval required. Wholly owned by Nonpublic Educational Services, Inc. Courses in full four-year high school diploma program. A part of Education Direct. Complete high school diploma program. Note: Nothing we say or post is intended to be legal advice and is distributed for the informational purposes only. It is not intended to be, and does not constitute the giving of legal advice. For more information about the laws and regulations in this state please contact your own attorney. 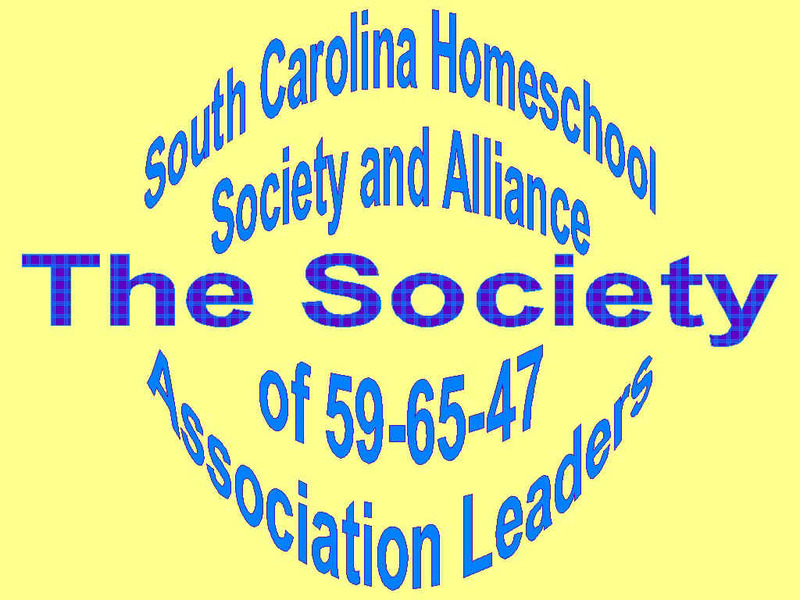 Copyright © 2000 - 2005 New Beginnings Home School Association - New Beginnings HSA and NBHSA of SC are trademarks of [New Beginnings Home School Association®]. All rights reserved. All other products mentioned are registered trademarks or trademarks of their respective companies. You are required to read our "Expectation of Privacy" Policy.